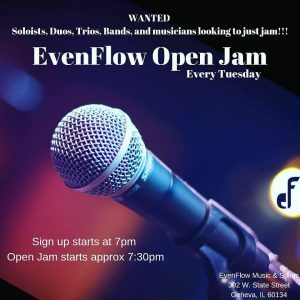 Join us for Open Jam Sessions every Tuesday. This is a great opportunity for soloists, duos, trios, bands etc to get up on our stage and play. Drum kit and keyboard available. Just plug into our system! Do you play an instrument or sing and have no one to perform with??? 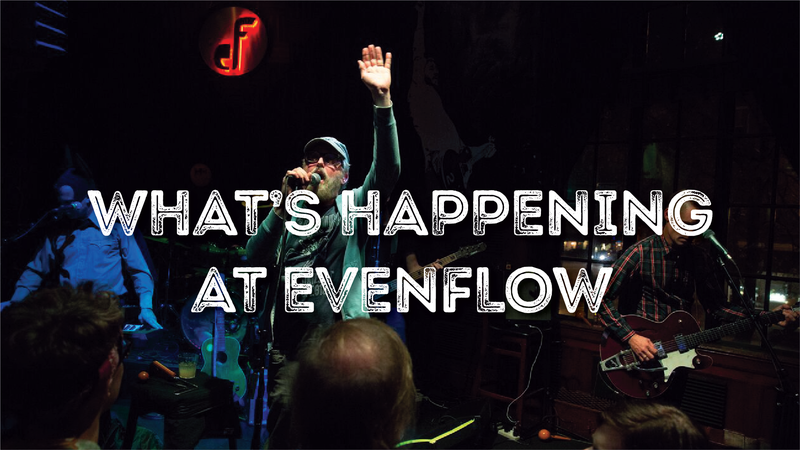 Get up on stage with our “Jam Band” and have some fun!